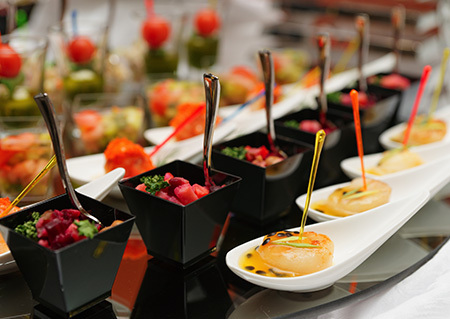 Restaurant Management opens the door to world-wide employment opportunities and experiences in a variety of culinary environments. You will be provided with the knowledge to succeed in the areas of restaurant design and concept, menu creation and management, food and beverage elements, human resources and business management elements. As one of today’s most in-demand jobs, the salary for a restaurant manager is over $50,000 on average. 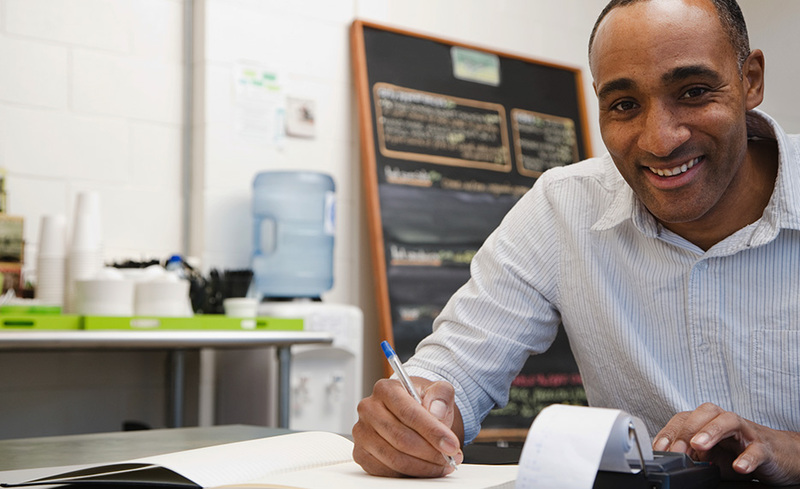 To become a successful restaurant manager, you must acquire the practical skills and theoretical knowledge necessary to execute all elements of a restaurant business. 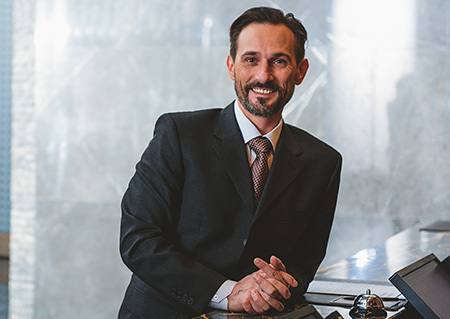 Restaurant Management provides this foundation by teaching each aspect of the process; from inception through creation to ultimately managing a successful restaurant. This course will impart the theory behind food and beverage production and management, human resource management and basic accounting practices for the restaurant industry. You will also learn how to market a restaurant to key customer groups and how to sustain a profitable restaurant while adhering to all legal requirements. Thea Roberts, Bachelor of Commerce, comes with previous academic experience, university mentoring, and a teaching license. She has over two decades of valuable work history in the areas of hospitality supervision and resort management. Liselle Turner, Bachelor of Business, has worked as a supervisor in food and beverage establishments. She has provided training and conducted assessments within the corporate sector. Turner also has business experience in compliance, auditing, learning and development, writing and management. This course does not prepare for a certification.